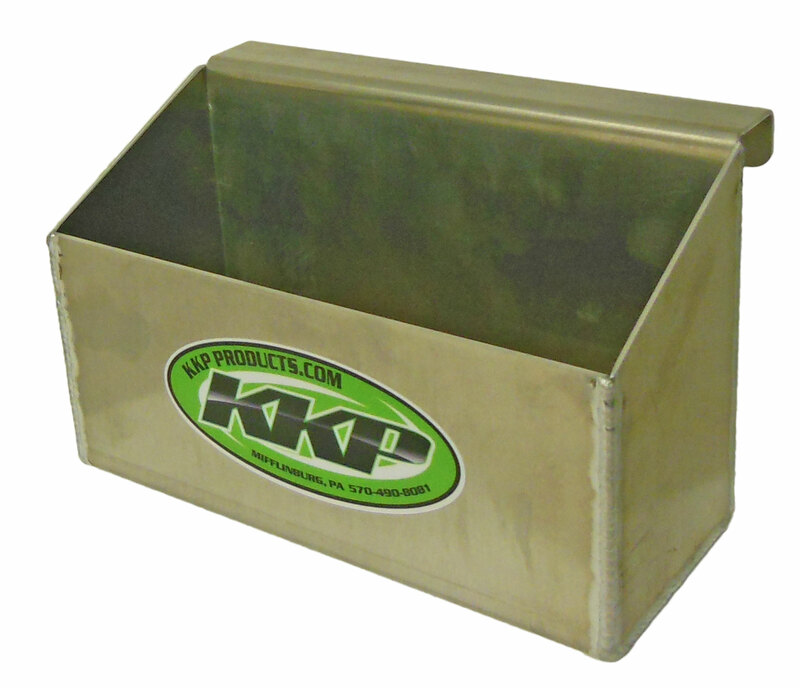 Prep Caddy for KKP Hotbox or Tire Rack. It can be hung on the front of a hotbox or the side of a tire rack. It holds a quart of prep and a prep pad.